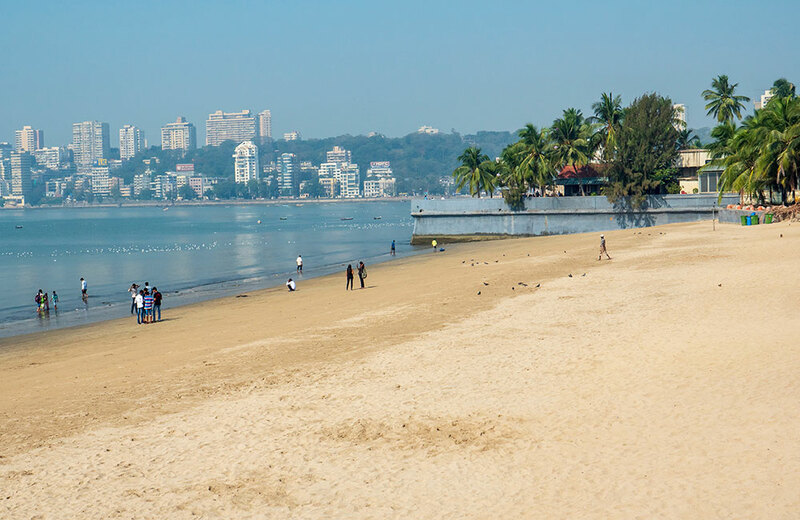 India’s liveliest city, Mumbai is blessed with serene beaches and some famous heritage sites. It is also known for its mouthwatering street food and bustling bazaars. Contrary to popular belief, you don’t need to spend a fortune to explore the city. 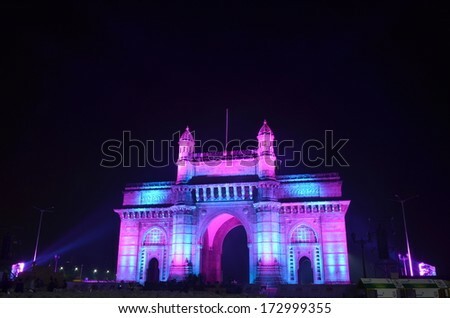 Just opt for the below-mentioned cheap things to do in Mumbai if you are on a tight budget, and make your visit to the city a memorable one. 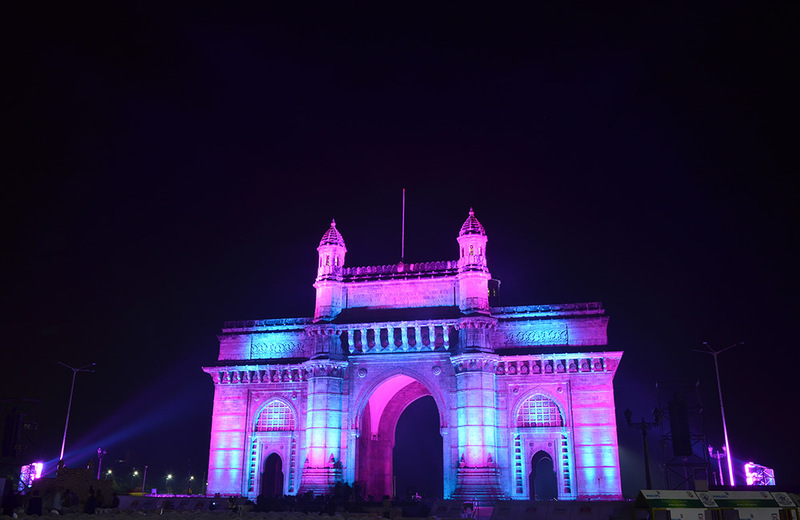 Situated in Colaba, the Gateway of India is a place of historical importance. Also, this stone archway is one of the major attractions in the city among locals and foreign nationals. Its magnificent architecture and beautiful location are what make this place appealing to visitors. 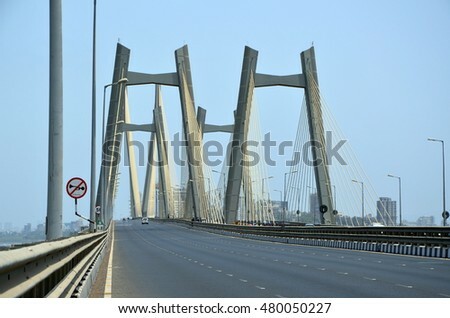 Officially known as Rajiv Gandhi Sea Link, this gorgeous bridge should be on top of your list of the go-to places in Mumbai. 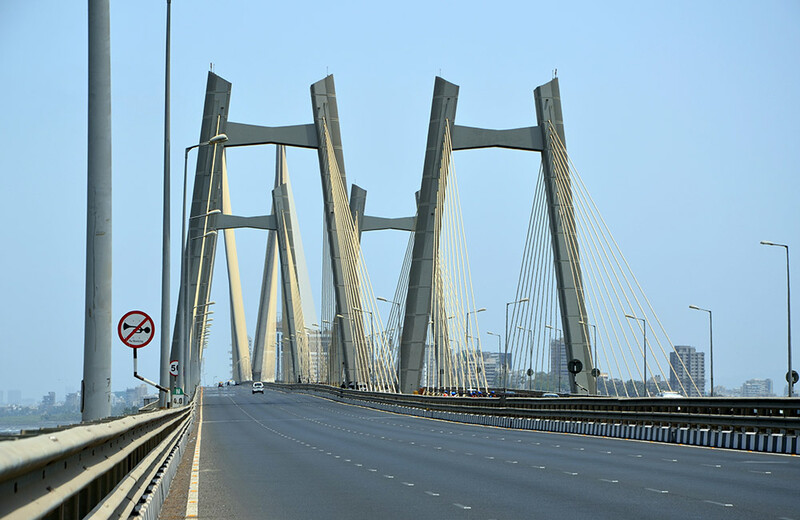 It has decreased the travel time between Worli and Bandra from 70-80 minutes to 25-40 minutes. Whether it is your first time in the city or you have been here for a while now, do not miss the chance to take a ride on this bridge. 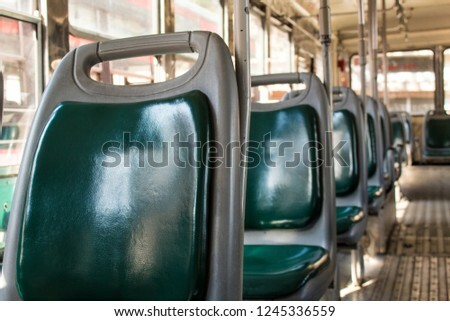 One of the most fun and pocket-friendly things to do in Mumbai is hopping on to a bus from Colaba to Borivali. During the bus ride, you can have glimpses of this colorful city and get lost in its sheer beauty and enormity. 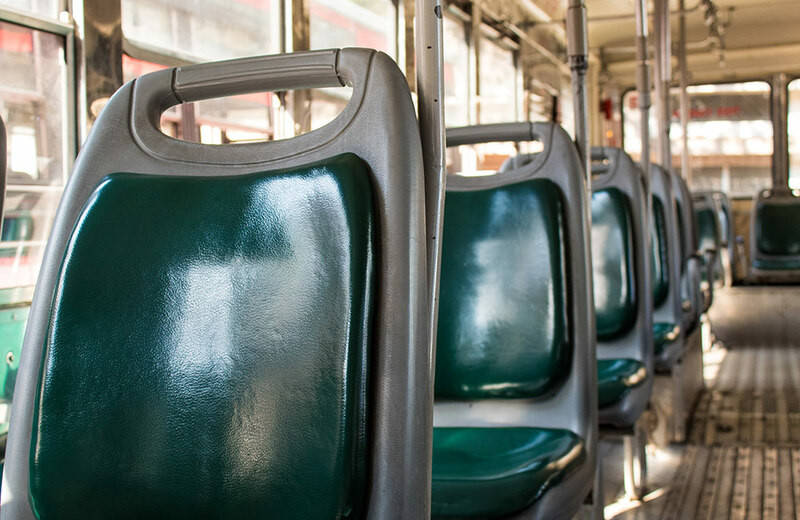 Take a seat in A-76 Express, and witness Antilla – Mukesh Ambani’s wonderful villa, Bandra Reclamation, Rajiv Gandhi Sea Link, and a lot of other interesting places. If you are a shopaholic, then the Causeway market is definitely a paradise for you. From antiques to trendy clothes, there is so much that this place has to offer. 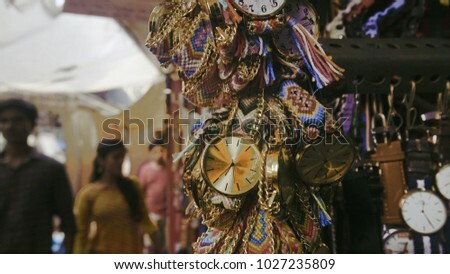 Not only does it provide you with an extensive range of stylish items, but you are also allowed to bargain as much as possible. 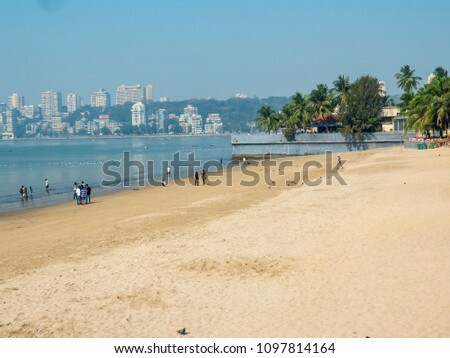 Visiting Girgaum chowpatty is among the best and most cost-effective things to do in Mumbai. Take a break from the regular hustle and bustle of the city, and just listen to the soothing sound of the waves. Do not miss the captivating sight of the sunset from this beach as it will certainly be an experience of a lifetime. You can also relish local delicacies at food joints near the beach. 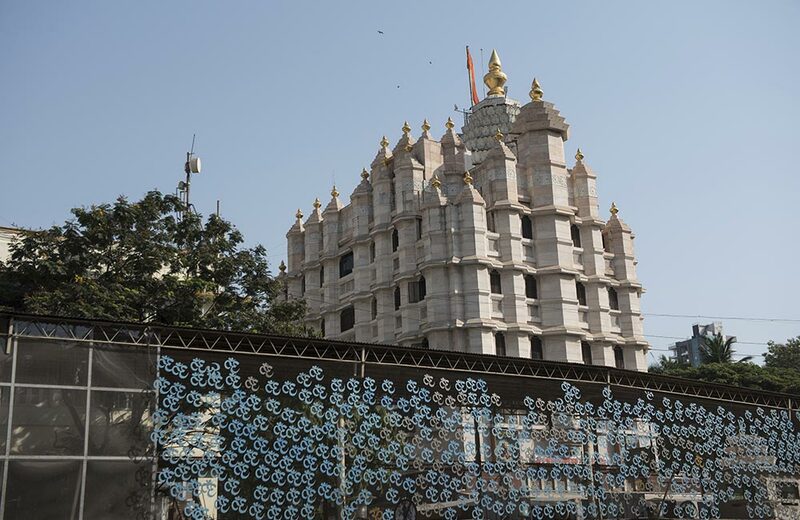 Dedicated to Lord Ganesh, this temple is surely one of the most well-known landmarks in the city. 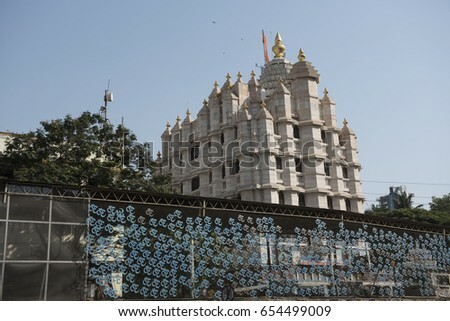 During the festival of Ganesh Chaturthi, it is highly recommended that you visit this temple. Plus, it is regularly thronged by celebrities and businesspersons, so you might spot your favorite one here. Mumbai is a city that never stops living. 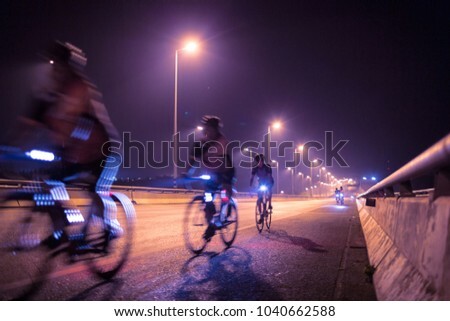 To witness its peaceful and calmer side, all you need to do is rent a bicycle and explore it in wee hours. Cool air and empty streets, isn’t it a perfect blend? Well, appreciate this scene in Mumbai and have a nice time. 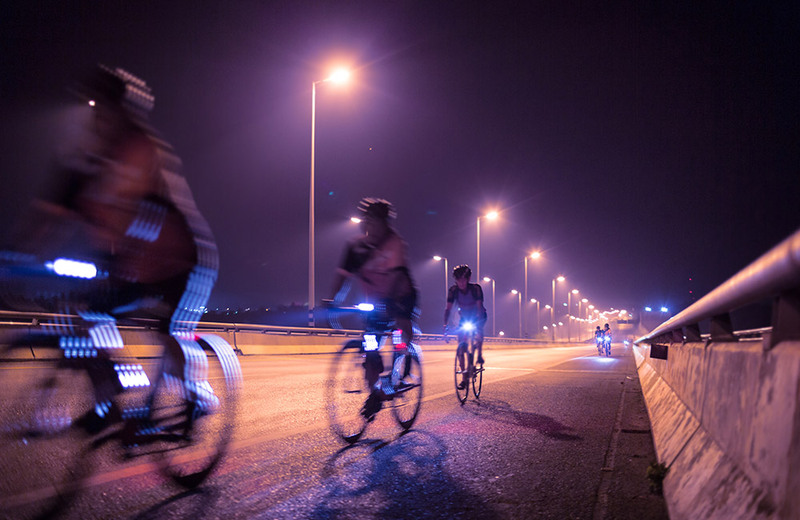 Places like CST station and Gateway of India are a must to cycle-by during the tour. 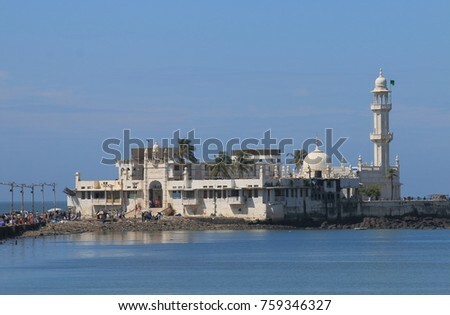 An iconic landmark, this amazing white dargah is located on an island near the Worli coast. Lakhs of pilgrims from across the country and the world visit the tomb of Pir Haji Ali Shah Bukhari, a Sufi saint, everyday. The crowd is especially huge on Thursdays and Fridays. 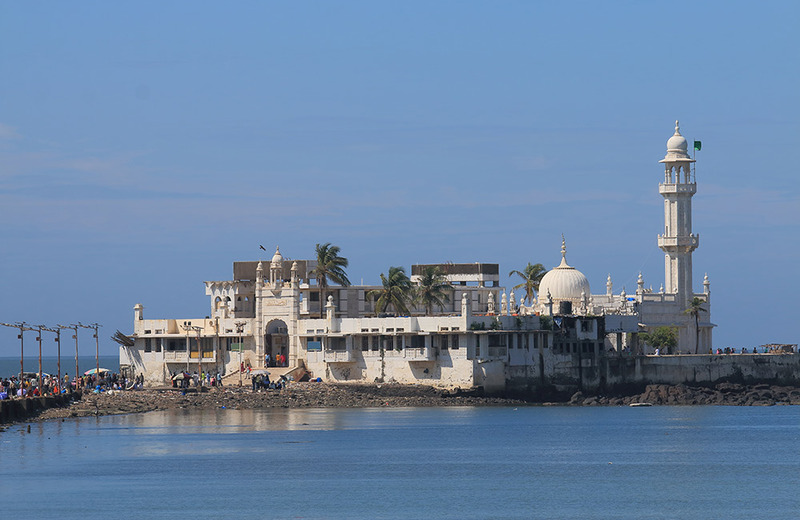 Walking on the causeway across the sea to reach the dargah is an experience in itself. 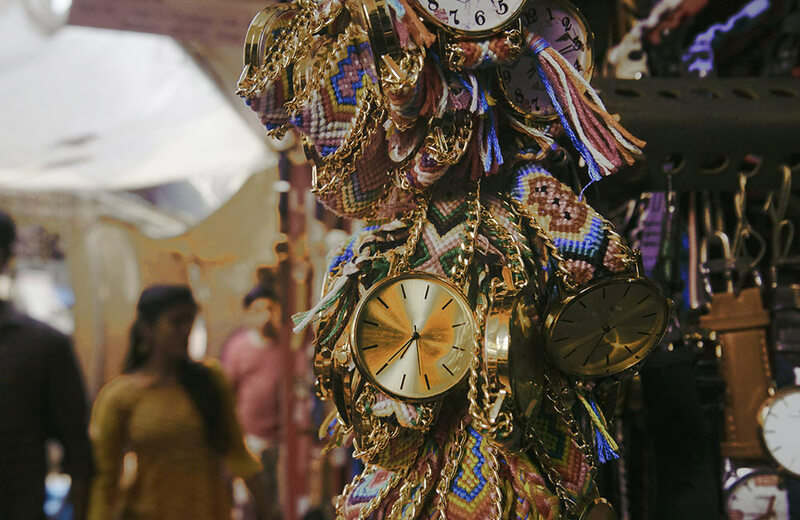 These were the top affordable things to do in Mumbai that ensure you a great time in the City of Dreams. So, head out of your hotel in Mumbai and get ready for a whale of a time without burning a hole in your pocket.